On Monday night, D’Angelo and ?uestlove played an intimate show at the Brooklyn Bowl billed as ”The Soulquarians: Brothers in Arms”. With Questo on drums and D on the organ/keys, the two jammed on a few new songs, a few classic D’Angelo slow-burners, and a few of covers, including Prince’s “New Position” and Sly & the Family Stone’s “Let Me Have It All”. Below, thanks to Okayplayer TV, there’s real nice high-quality footage of the duo performing the The SOS Band’s classic R&B hit from 1983, “Tell Me If You Still Care”. 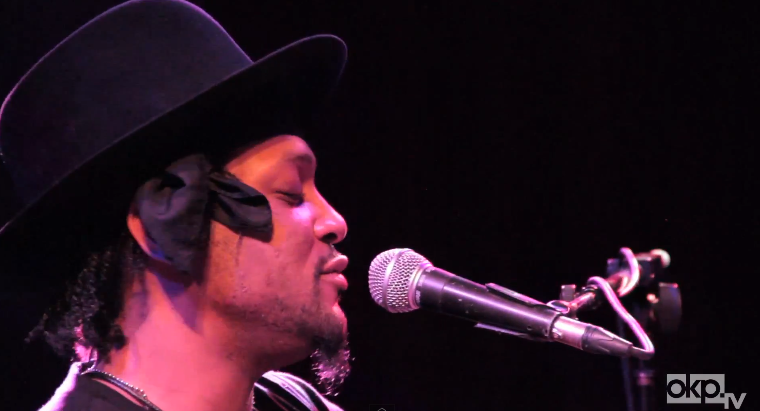 D’Angelo also stated during the gig that, “Yes,” his long-awaited third LP is almost done. 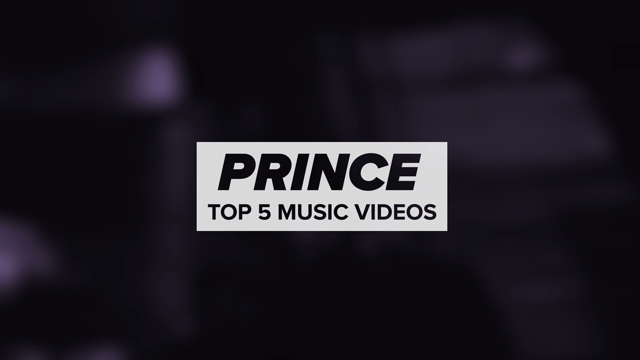 Catch D’Angelo diversifying even more at his next gig, March 7th at Carnegie Hall, when he’s on stage doing more Prince covers for a Prince tribute show for charity.